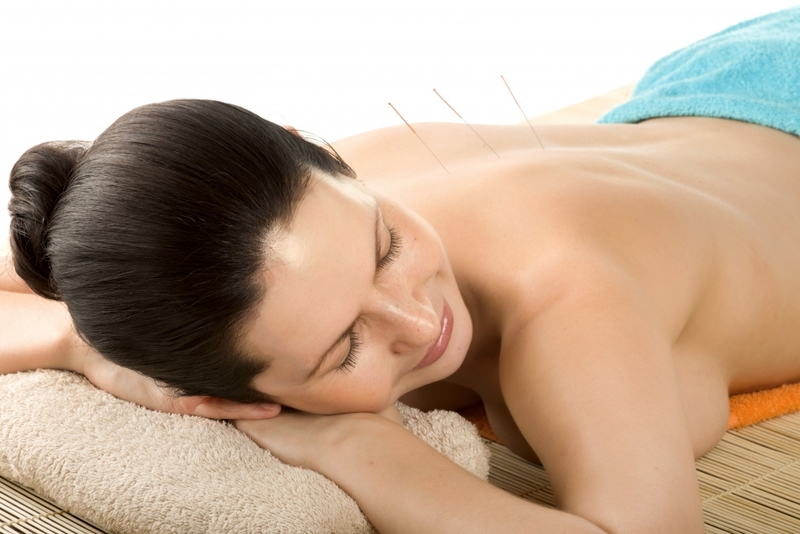 Dry Needling is an invasive technique where an acupuncture needle is inserted into the skin and tissues below. The term ‘dry’ refers to no substance is injected into the tissue. This technique has been intended to help facilitate tissue healing and restoration of normal tissue function through specifically targeting tissues. Dry needling is a modality used in combination with treatment techniques and exercise prescription to influence pain levels, tissue healing, restoration and function. The exact mechanisms of dry needling are complex and not yet fully researched, but there is growing evidence to suggest a positive correlation between the insertion of a needle and the chemical and electrical communications within out nervous system. This includes the release of pain relieving chemicals within our brain and the inhibition of pain signal transmission in our spinal cord to facilitate disturbance of the pain cycle. At the beginning of your consultation, you will complete our Dry Needling consent form that outlines the procedure and obtains your consent to proceed with the treatment. We use individually packaged single use sterile needles that are very fine (0.16 – 0.3mm) and the presence of bleeding or bruising at the insertion site is very rare. It is common to experience some mild soreness in the area of treatment and referral zone of the tissues for a few hours to a few days. There are some side affects that are very rare, but the most frequent and most serious is a pneumothorax. In the middle to upper back, if the needle travels too deeply, it can pierce the lung and cause a partial or full lung collapse. At Fresh Start Physiotherapy, we pay particular attention to the location, placement, angle and depth of the needles, so to minimise the risk of any complication and avoid the thorax during treatment. For more information on dry needling, or to book at appointment, please call us today (03) 4201 5074.